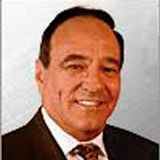 Summer Doldrums in the Markets. 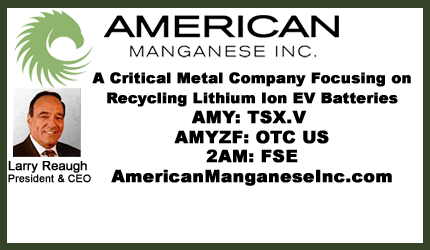 Read Superb Crew Article “American Manganese Inc. – A Critical Metal Company Focusing On Recycling Lithium-Ion Electric Vehicle Batteries“. Read Reuters Article “China Launches Pilot EV Battery Recycling Schemes“.